Why is Domino’s Called Domino’s? The small college town of Ypsilanti, Michigan might not be the first place you’d imagine a multibillion-dollar food franchise beginning, but that’s exactly where Domino’s started back in 1963. The original Domino’s location was located on 507 Cross Street in Ypsilanti (known locally as Ypsi) and was owned by Dominick DiVarti. The store was located close to Eastern Michigan University and was named DomiNick’s after the owner. It was a popular college pizza spot but DiVarti was looking to get out of the restaurant business and local architecture student, Tom Monaghan, who had recently been honorably discharged from the Marines, was looking for a way to pay for his college degree. So Tom and his brother James scraped together a down payment of $500 and purchased DomiNick’s on April 23, 1963. Though he originally planned to finish architecture school, Tom soon realized how much of his time the pizza business took up. Although the brothers originally planned to run the store together, James already had a stable career as a postman and didn’t want to lose his job, which brought more pressure on Tom. Eventually, the brothers made a deal that Tom would trade James the Volkswagen Beetle that they had been using to make pizza deliveries for his half of the business. SEE ALSO: Why is Volkswagen Called Volkswagen? Tom spent the next couple of years building up his company’s brand and by 1964 he owned three pizza shops in the Ypsi area. Being such a savvy businessman, Tom wanted to create an eye-catching and uniform brand that would attract new customers to his location and keep his business’ name on the locals’ minds. However, Dominick DiVarti wouldn’t let him franchise his name for more stores so Tom began searching for a name that would fit his fast delivery and delicious pies. Why is it Called Domino’s? The story of how DomiNick’s became Domino’s is really kind of a fluke. 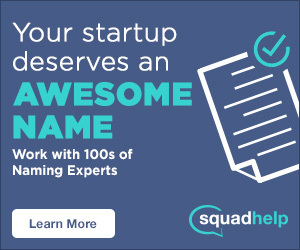 There wasn’t a month’s worth of brainstorming sessions, the company didn’t hire a naming consultant, and they didn’t flip through a Yellow Pages for a name with a nice ring to it. The hero of Domino’s naming story is a pizza delivery man named Jim Kennedy who went out on an order one day and while he was dropping off his pizza, the name simply came to him. When he came back to the store, he told Tom, and apparently, the owner loved it as soon as he heard it. 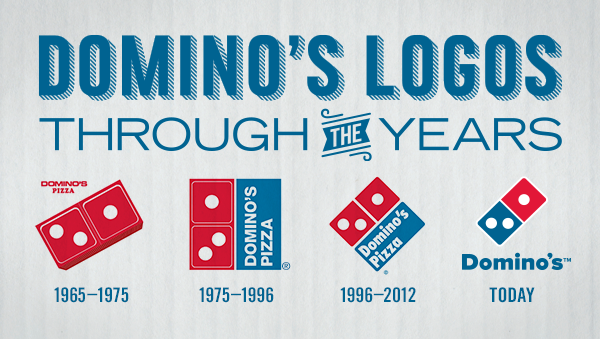 So in 1965, he officially changed the name of DomiNick’s to Domino’s Pizza. The company grew quickly, and by 1978 there were around two-hundred stores in the country. Though the name and the famous domino logo were incredibly popular, Domino Sugar felt that the company was infringing on their brand name and decided to take them to court to see if they could get them to drop the almost identical moniker. Domino Sugar won the original trial but lost on appeal and in 1980, Domino’s Pizza was free to use the name that over the next few decades would be synonymous with quality, hot, fresh pizza delivered straight to your door. Domino’s Pizza is now simply Domino’s, allowing the brand to expand their product line. Tom Monaghan sold 93% of his stock in 1998, but it was his vision and perseverance that made Domino’s one of the most globally recognized pizza chains in the world, and currently, the #2 pizza company in the U.S. Do you know any other restaurants that were started by two brothers? 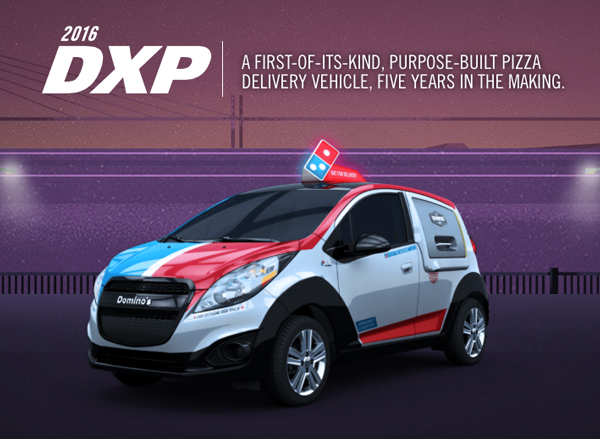 Have you seen any of their DXP delivery cars with a built in oven cruising the streets? Comment below!